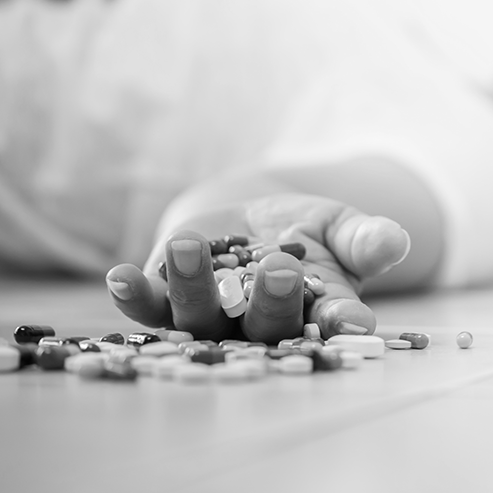 Opioid addiction is the fastest-growing public health crisis in America today, carrying with it staggering costs for families, communities and the economy, from a rapidly rising death toll to billions of dollars in lost productivity. To combat this rapidly expanding issue, our clients support the “gold standard” of opioid addiction care—medication-assisted treatment (MAT), which combines behavioral therapy and medications to treat substance abuse disorders. MAT faces stigma relative to abstinence—despite the fact that detoxing without medication leaves drug addicts more vulnerable to relapsing and overdosing. Advocacy Landscape Assessment: We conducted a comprehensive advocacy landscape assessment, mapping key stakeholders and influencers to client priorities, to inform the development of bold advocacy strategies. Strategic Counsel, Intelligence Gathering and Analysis: We provide ongoing strategic counsel and insight into the federal landscape to capitalize on opportunities to showcase our client’s work, including preparing testimony before the White House Commission on Opioids and working with congressional and agency staff to understand and shape legislative and regulatory priorities. Network Expansion: We work with our clients to expand their professional networks; connecting them with other organizations that are actively engaged in addressing the opioid epidemic at the local, state and national levels. Policy Development and Advocacy Communications: We support the development and promotion of policies that expand treatment options for opioid use disorders. We also assist our clients in the development and delivery of key messages regarding their policy priorities to regulators and policymakers. Advocacy Training: We identified and equipped advocates to testify before the FDA in support of bringing a new MAT product to the market and coordinated a sign-on letter for organizations backing critical access legislation. With relationships built across the advocacy and health care provider spectrum, in Congress and the Administration, and through our strategy development, advocacy training, and ongoing strategic counsel, our clients have been successful in developing a foundational network of advocates that can help drive market expansion, acceptance of MAT, and access to lifesaving treatments. HCM is proud to have advanced this vital work, which ultimately will be measured in lives saved and reclaimed through a powerful therapy to combat the escalating burden of opioid addiction.